Click the graphic below to see sale itmes and visit Choctaw Jim's Facebook page. Choctaw Jim's has been in business since 1979. It is a South Western store with authentic native American jewelry and Amish made rustic log furniture. It has one of the largest displays of south western jewelry in the eastern part of the United States. Choctaw Jim'ms also provides an assortment of motorcycle apparel, Nascar items and John Deere items as well as antiques and leather goods. While shopping customers can take a break and enjoy the in store restaurant which features exotic meats, such as wild boor, venison, elk, bison and alligator. 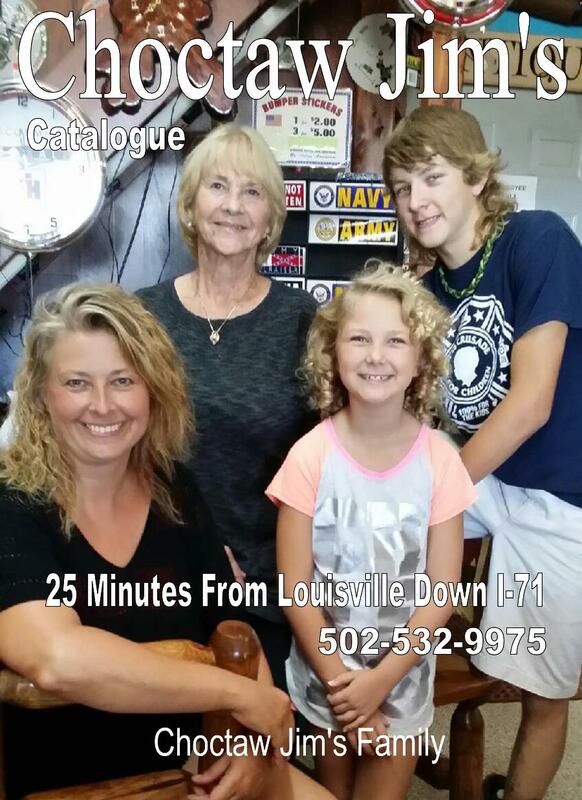 Choctaw Jim's is a 25 minute drive from Louisville. Take the Campbellsburg exit and turn left at the end of the exit ramp and you will see Choctaw Jim's on the right side of Cambellsburg Road. There is so much to see at Choctaw Jim's it would take a weekend to see it all. Want more infor and pictures. Click the graphic above and visit their facebook page and their page on Hikes Point News America. 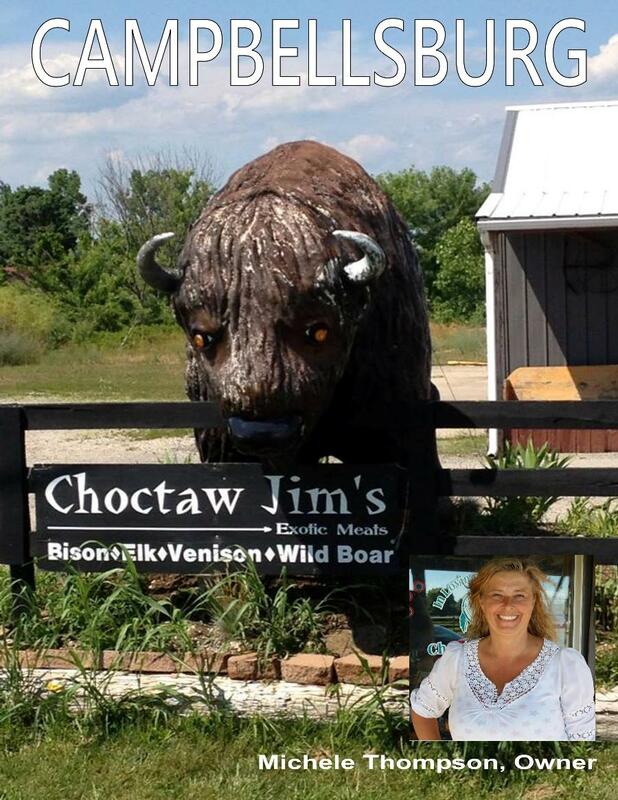 Would you like to speak with Michele, the owner of Choctaw Jim's. 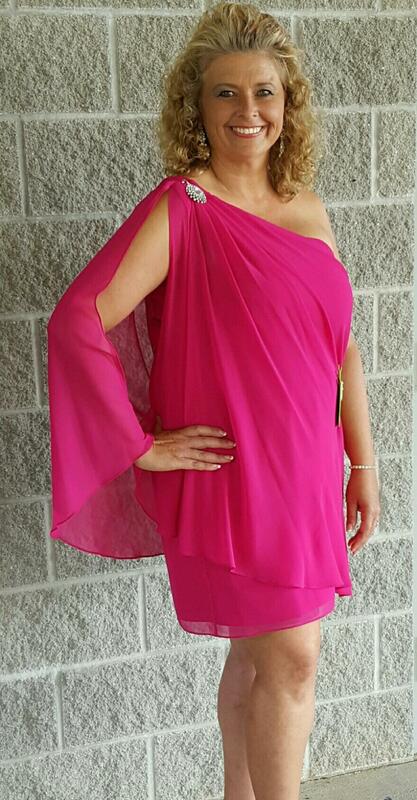 The phone number is 502-532-9975. Cambree is the daughter of Michele Thompson, owner of Choctaw Jim's. 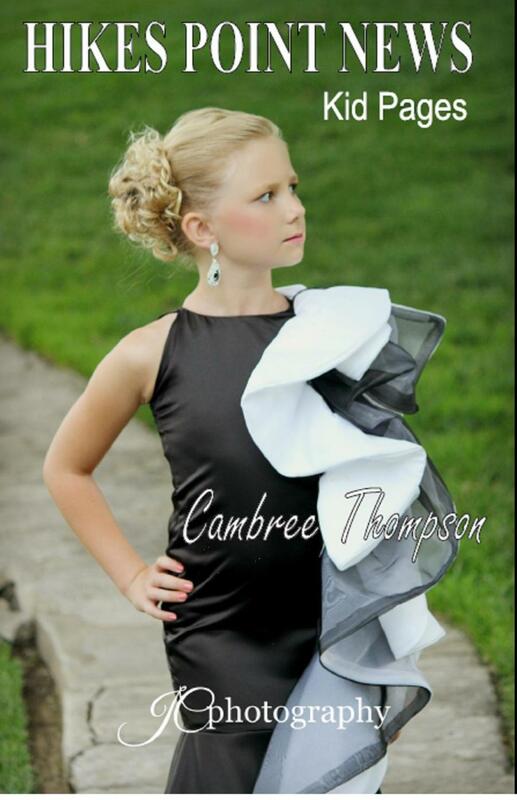 Click Cambree's photo above to view her portfolio album.